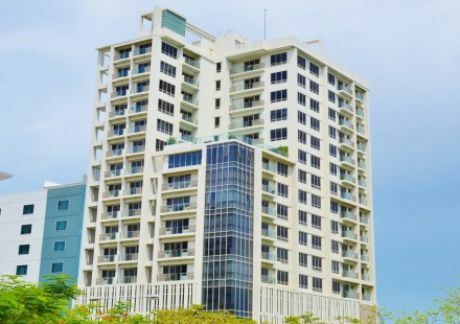 Asia Premier is located at the heart of Cebu I.T Park, Cebu City. The location is very convenient to individuals who works in I.T Park. Few minutes drive to Ayala Center and SM Shopping malls. Few steps to restaurants and offices in I.T Park. You can use the gym and pool anytime. Krispy Kreme and Starbucks are located nearby.